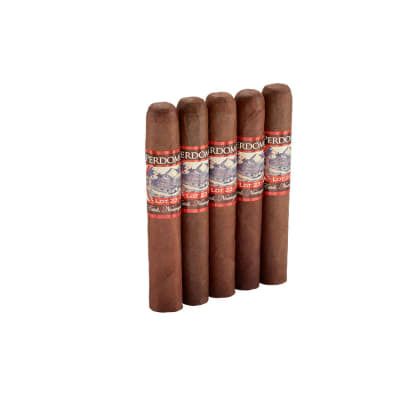 Oliva Cain Daytona Robusto cigars, like their cousins, are handcrafted by Oliva Cigars in Esteli, Nicaragua. 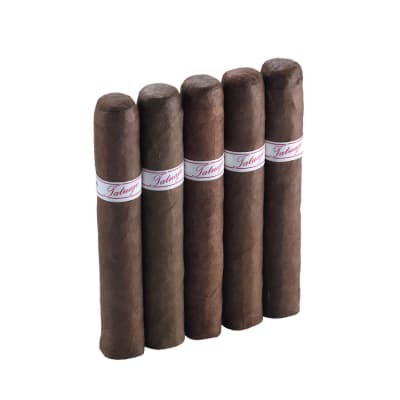 This new edition consists of longfiller ligero leaves grown in the Jalapa Valley rolled in a lush, milder tasting Habano wrapper, making this 'straight ligero' blend very attractive to those who want a more medium-bodied Cain cigar. Daytona offers a full-flavored, ultra smooth smoke with an excellent balance of flavors that include coffee, mild pepper, and sweet tobacco notes. Try these MUST-SMOKE cigars now. 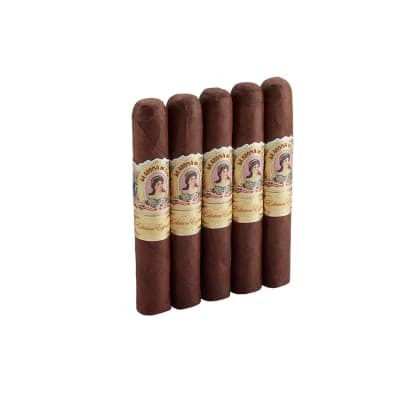 Oliva Cain Daytona Robusto 5 pack cigars, like their cousins, are handcrafted by Oliva Cigars in Esteli, Nicaragua. 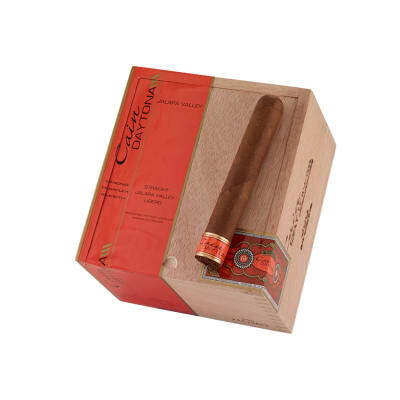 This new edition consists of longfiller ligero leaves grown in the Jalapa Valley rolled in a lush, milder tasting Habano wrapper, making this 'straight ligero' blend very attractive to those who want a more medium-bodied Cain cigar. Daytona offers a full-flavored, ultra smooth smoke with an excellent balance of flavors that include coffee, mild pepper, and sweet tobacco notes. Try these MUST-SMOKE cigars now. Moderate strength, burns evenly with clean white ash, easy draw. I don t get into descriptions that include words like hints of coffee, toped with blueberries, etc. I find the Daytona Robusto a tad milder than Olivia Cain F550 and a great everyday smoke. Its construction is excellent and even, and this produces an easy draw and even burn. The ash is white and it holds well. Can t beat the power taste and quality for the price. I love this smoke. The burn is even, the ash is nice and flavor is very good, balanced, and consistent. This cigar has become my daily go to cigar. I have three humidors with this cigar in each so I am never without wherever I go. I was very excited to try this cigar as I love the Cain F Habano. Unfortunately, the Daytona burned terrible and the smoke was not pleasurable. It had hints of pepper, earth and then this yucky industrial aftertaste. I like a few cigars a day and won t buy anymore of these.